Looking for a bathroom installer for Doncaster, South Yorkshire? Then make sure you call on the professionals here at Heating Yorkshire. You want A new bathroom, decided to have your bathroom remodelled or need to replace a sink, bath or shower. Contact us for a free, no obligation quote. 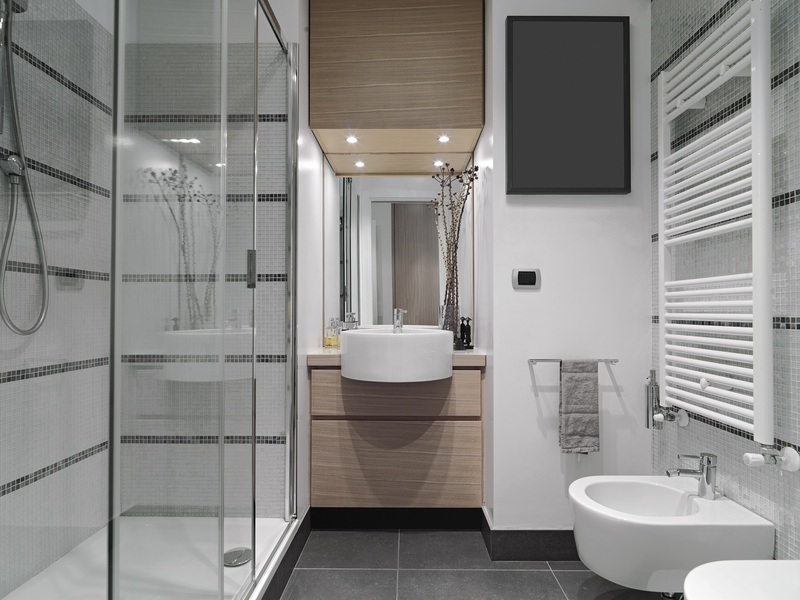 We work throughout Doncaster and South Yorkshire and offer a wide range of bathroom installation services. We supply and fit sanitary ware to suit every taste and budget. Call us today and talk to our professional bathroom installer directly and see what we can offer you for your bespoke bathroom.